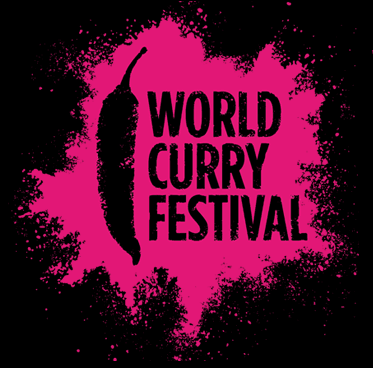 The World Curry Festival comes to Millennium Square, Leeds from October the 1st to the 3rd. Highlights include Hardeep Singh Kohli to headline Comedy Night on Saturday October the 2nd. The versatile performer has just completed a sell out season at the Edinburgh Fringe Festival and is now bringing his acclaimed show “The Nearly Naked Chef” to Leeds. Hardeep will be offering a unique mix of amusing anecdotes and cooking as part of his show on a specially constructed set. Those lucky enough to see Hardeep will also be treated to a sumptuous curry buffet prepared by the World Curry Festival Restaurant as part of the entertaining evening in the luxury marquee. Tickets for the show including the meal are priced £20. As well as Hardeep’s “Nearly Naked Chef”, the 3 day Festival will be transforming Millennium Square in Leeds City Centre with themed marquees, serving up culinary delights and demonstrations during the day. As well as a bespoke cooking theatre for chefs and curry kings appearing at the event, the WCF will include a 100 seater restaurant, curry souk & street food, taster tents and curry-making classes for the enthusiast. Headlining in the cooking theatre will be Michelin and 5AA Rosette award winning chef Jean Christophe Novelli and internationally renowned Grand Chef Hemant Oberoi who is flying in from India for the occasion. There will also be a spice and produce-packed exotic market place, a mouth-watering selection of food & drink available to browse and buy in the Chill Out Arena, as well as dance performances, street acts and live music on stage for a cultural assault of the sense. For those who like to be hands- on, the famous Focus on Food Cooking Bus will be part of the Festival where members of the public can enjoy a free cooking lesson in curry cuisine. 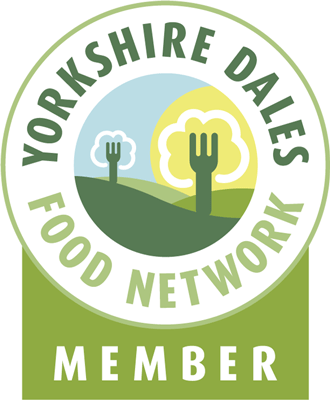 Backed by Change 4 Life, Yorkshire Forward, BusinessLink, Welcome to Yorkshire, Focus on Food, Marketing Leeds and Deliciously Yorkshire, organisers promise a fun & food packed weekend for everyone. Hardeep’s Show is ticket only on Saturday October 2. Visit www.worldcurryfestival.com. This entry was posted in Eating, Events, Food and tagged curry, festival, Hardeep Singh Kohli, Leeds, Nearly Naked Chef, world. Bookmark the permalink.